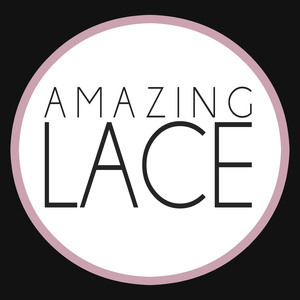 Amazing Lace: Tunics are a wardrobe staple year round! 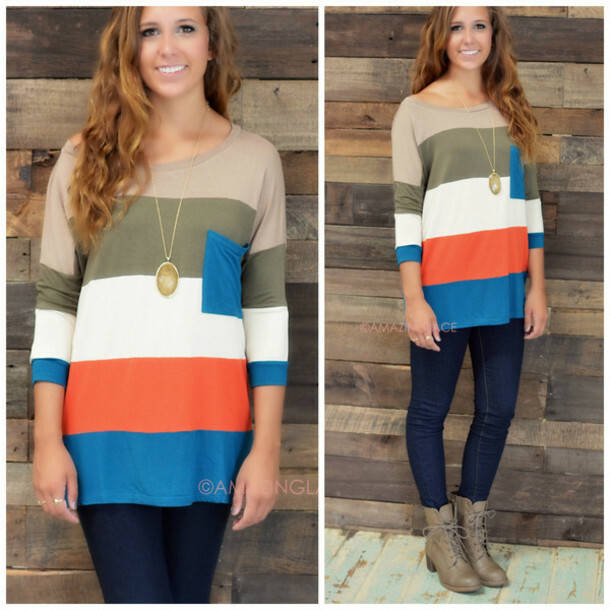 This Colorblock tunic comes in hues of Rust and Olivel This top features a scoop neckline, 3/4 sleeves, front pocket in a soft comfortable fabric. Wear with leggings or shorts for a put together summer look!